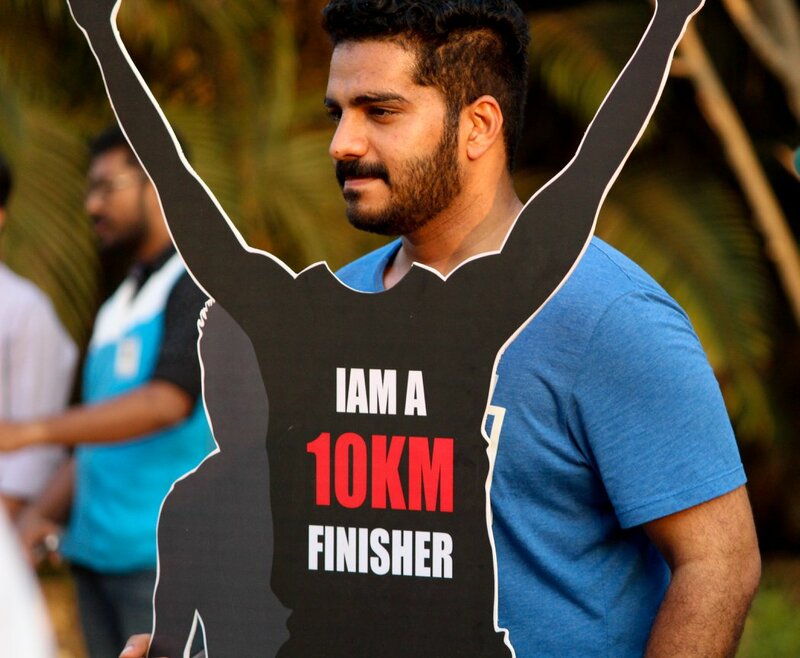 Calicut half Marathon, the flagship event of IIM Kozhikode, is the biggest student run half Marathon in the country. 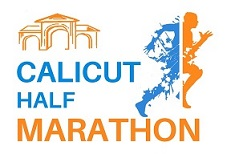 Started in 2010, we are now into the 10th edition of Calicut Marathon. 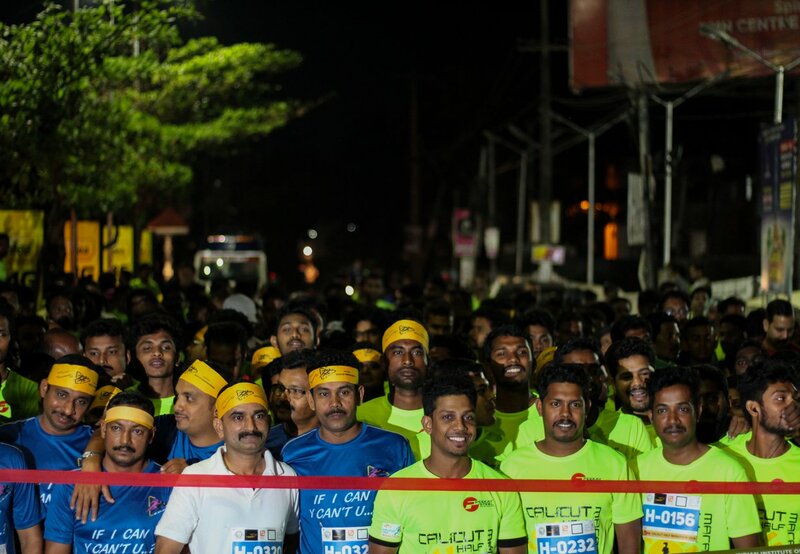 With over 5000 participants last year, Calicut Marathon has grown ever since into one of Kerala's biggest sporting events. 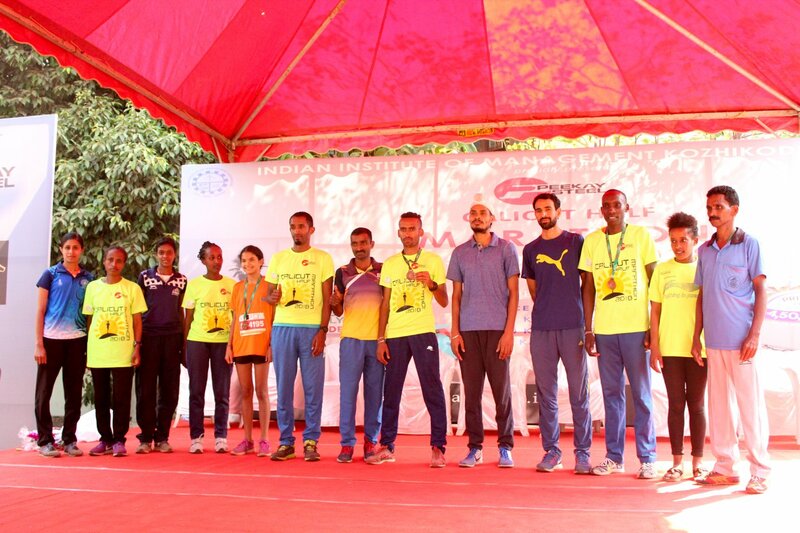 The total prize money for both men and women's category combined is INR 4,50,000. 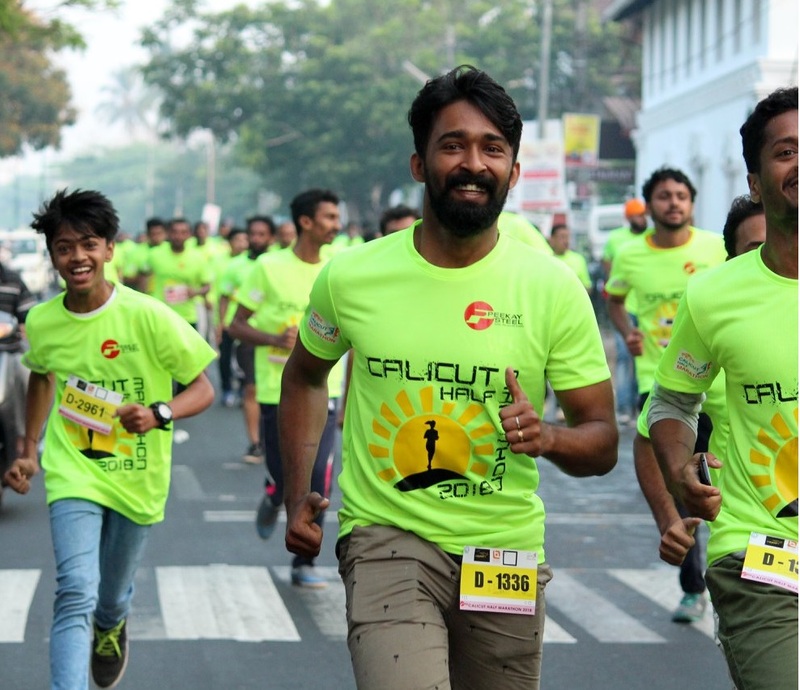 The run is scheduled on 24th February 2019 (Sunday) at Calicut Beach. Runners t-shirt, finisher's medal, certificate (digital) and time bibs will be provided for all the registrations in 10 km and 21 km categories. Registrations for 21 km and 10 km run close on 18th February 2019 05:00 PM.